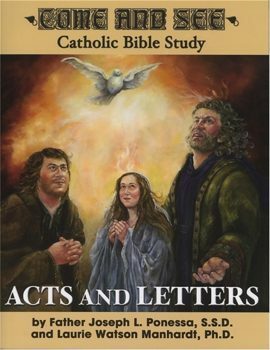 Come and See: Acts and Letters is a Catholic Bible study that covers the Acts of the Apostles and ten Pauline letters: 1 and 2 Thessalonians, Philippians, 1 and 2 Corinthians, Ephesians, Romans, Galatians, Colossians, and Philemon. 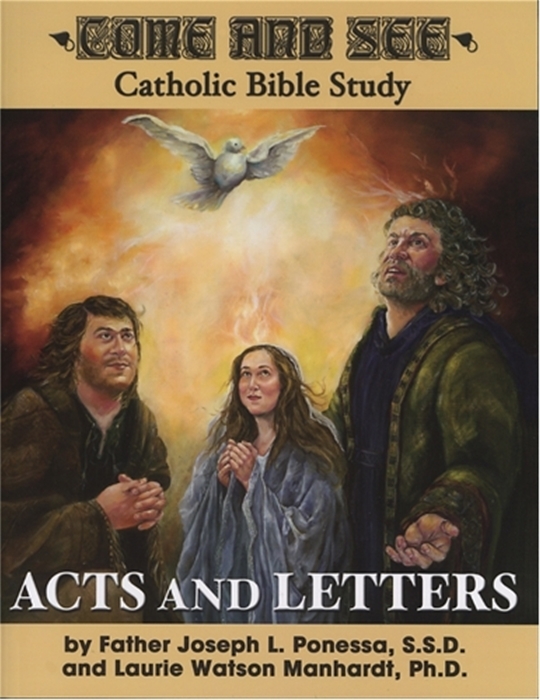 This study reveals the relationship between the history presented in Acts and the emergence of the Church chronicled through the letters of St. Paul. 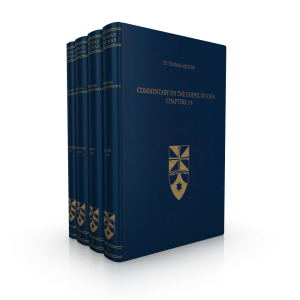 This study uses inductive and deductive learning, the Catechism of the Catholic Church, and the writings of popes and saints to unlock an ancient treasure and show its current application. 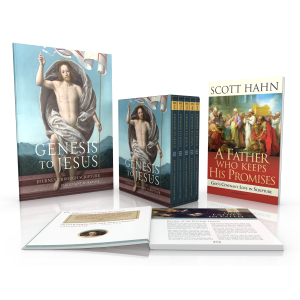 The Come and See series is ideal for group or personal Scripture Study. Fr. Joseph L. Ponessa, S.S.D. 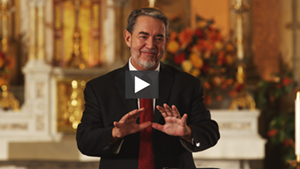 was ordained in 1974 and received a Master’s degree in theology from Mount Angel Seminary in Saint Benedict, Oregon. 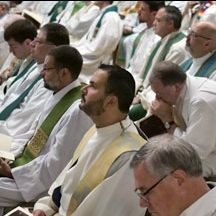 He continued to study biblical languages—Greek, Hebrew, and Aramaic—and earned a doctorate in Sacred Scripture from the Pontifical Biblical Institute in Rome. 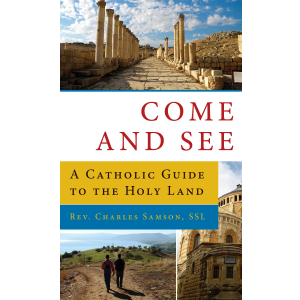 He uses the Come and See series widely in his three parishes in the diocese of Great Falls-Billings, Montana. Laurie Watson Manhardt, Ph.D. earned a doctorate in education from the University of Michigan. She and her husband Jim host a Come and See group in their home in Vero Beach, Florida. 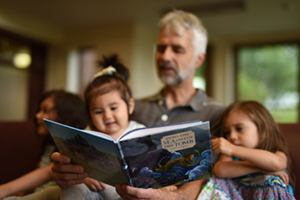 Laurie also co-leads a family Bible study for adults and teens in her parish. 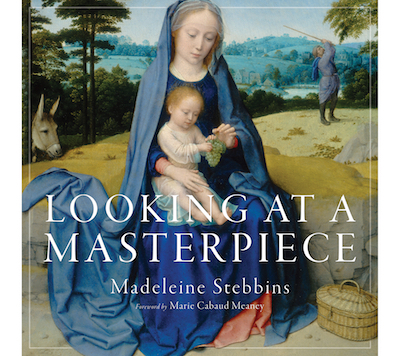 Be the first to review “Come and See: Acts and Letters” Click here to cancel reply.